Broken springs: The expected life of a garage door spring is usually 10,000 cycles. That can be anywhere from 7 to 20 years, depending on how often you open and close your garage door. Affordable Garage Doors LLC can make sure you have the correct spring for your garage door and replace it safely. Worn Pulley/Sheaves: This can cause a binding effect on the garage door and cause shaking, as well as uneven opening and closing. They can also cause the cable to fray and possibly break. 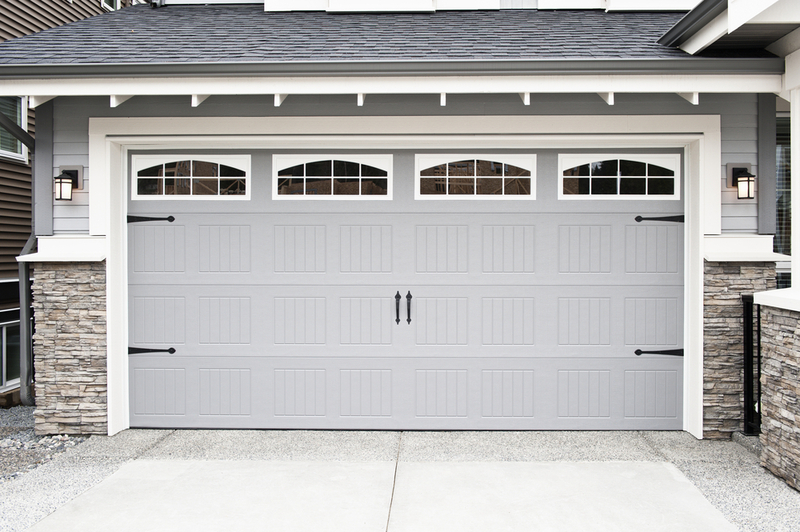 Worn Rollers/Loose or Broken Hinges/Frayed Cables: Could cause the sections of the garage door to pop out of the tracks or cause damage to the door. And of course we wouldn’t be a full service garage door company if we didn’t offer garage door opener repair and service. We work on all makes and models, but we are an authorized dealer offering sales and installation of LiftMaster garage door openers. LiftMaster makes some of the best products in the business. We repair as well as replace garage door openers, entry keypads, remotes and just about anything to do with your garage door opener. You can count on us for fast and affordable garage door repair and garage door opener repair. Our trucks are fully stocked with a wide variety of springs, cables, pulleys, garage door opener parts, including remotes and keypads, so that we are able to take care of all of your garage door repairs, as well as other needs, usually in just one visit. Call or contact us today to become our next satisfied customer! The bottom line is that various parts of your garage door need to be checked and repaired when necessary. Failure to do so can cause serious damage to the garage door, to the automatic garage door opener as well as create a safety issue. AFFORDABLE GARAGE DOORS LLC wants your business! And we'll try to earn your business by listening to and answering your questions. We believe in giving our customers all of the information they need to be able to make an educated decision before spending their hard-earned money. For a quality, hassle free experience, please contact us today for all of your garage door services. MHIC# 49809 We are Licensed Bonded and Insured. Click here to Write a Google Review - THANK YOU! Anne Arundel County MD: Annapolis, Davidsonville, Crofton, Edgewater, Arnold, Severna Park, Millersville, Gambrills, Odenton, Severn, West River, Churchton, Deale, Shady Side, Friendship, Owings, Friendship, Tracy’s Landing, Harwood, Lothian.